Great tower ride. A great thrill on the way up and down. And to certain people who think that the canobie lake park version of this ride is better, is just scared of this one and wants to make the canobie lake one sound more thrilling. 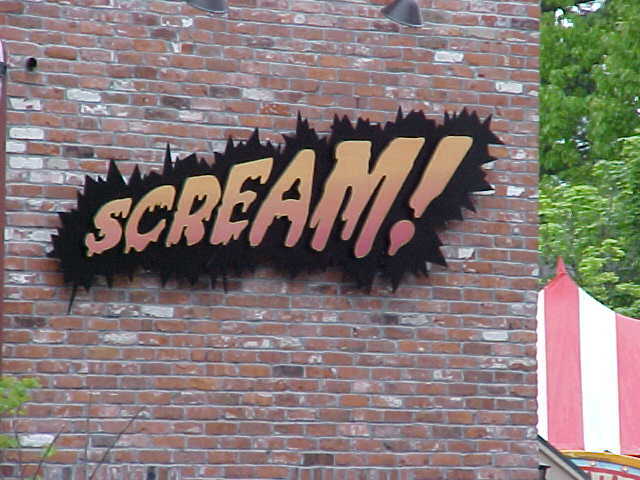 Think again, Scream is the best tower in New England! This ride is the sh**! Being Blasted 205 feet with that AWESOME VEIW. 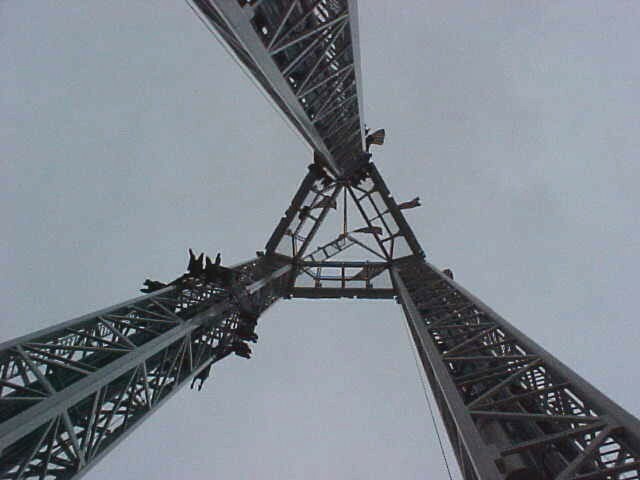 Then being dropped unsespectingly...What a rush, Probably the 2nd best ride in the park. Great ride and great launch. Displays a perfet view of the park and Superman. The launch to the top is great but the unexpecting drop down is even better. AWESOME. Best when the park is quiet and you get to both shoot up and down. What a trip and rush. The launch can get even the bravest mans heart pumping. But a short ride for the .5-1.5 hr wait. A great ride at a small park with shorter wait time. Update - running well and efficiently a new compressor is quieter and launching better actually geting near the top. able to get a combo when they said they werent doing it. the first one of the day. so Ill raise it a bit. but their is still a lack of power! I great ride....the best part of the ride is not the launch, but the airtime at the top. Great ride just like all s&s towers fear factor everytime you ride the ride. 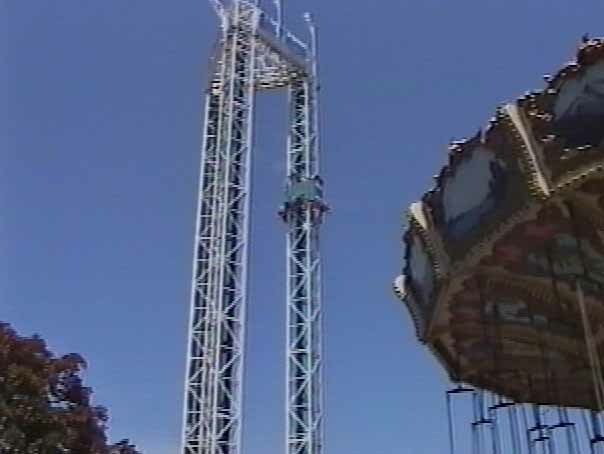 I loved that ride, my favorite drop tower, especially when you go on a full ride (get launched up, bounce, and then get dragged up and drop and bounce) which doesnt happen all the time or at least for me, during the begining of the day it was just launching or dropping, but after that they did the whole thing. its great!